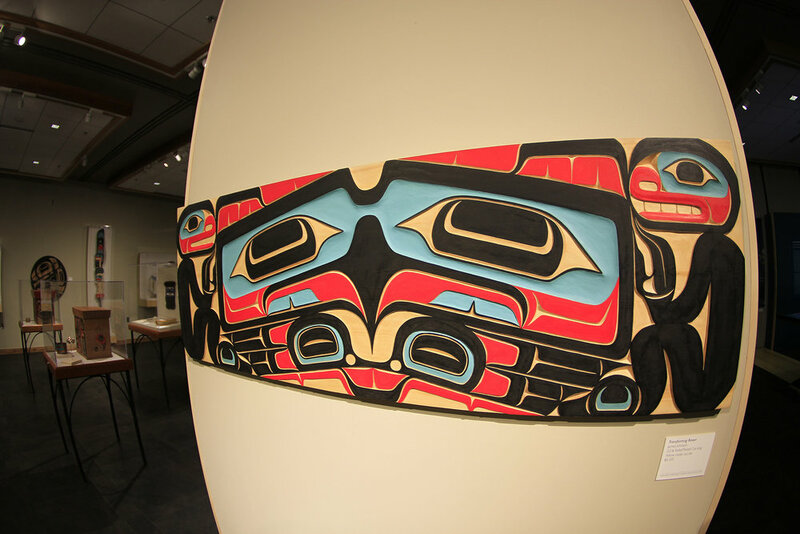 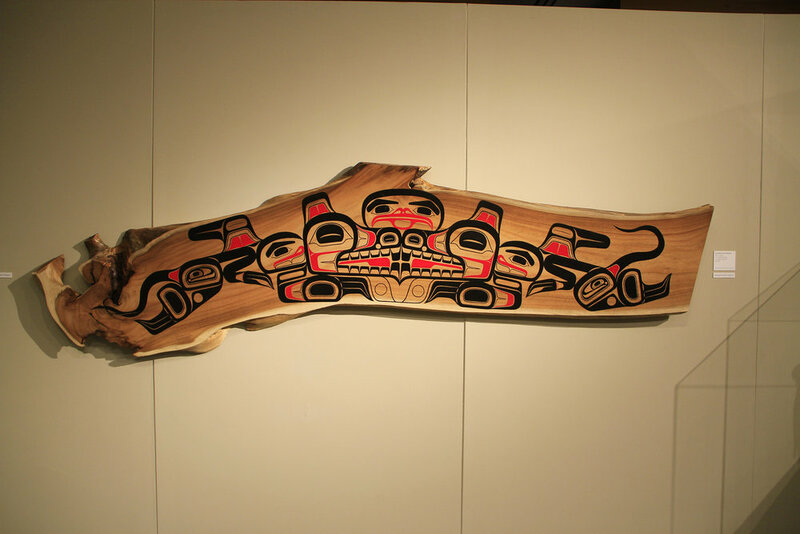 N-Grained Inc. artist James Johnson has 3 pieces featured at the Sealaska Celebration Juried Art Show and Competition. 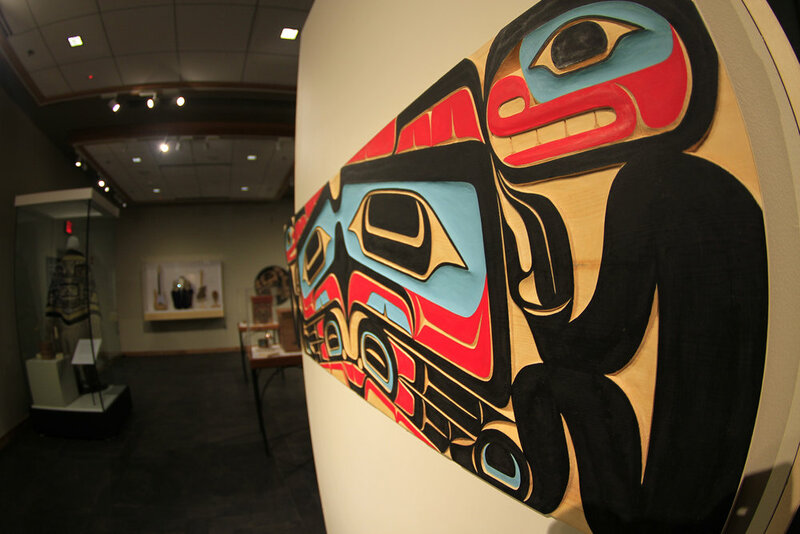 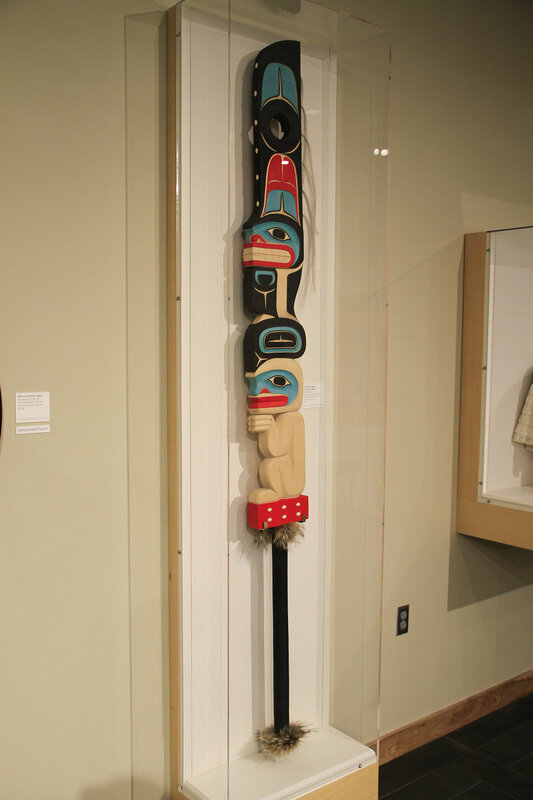 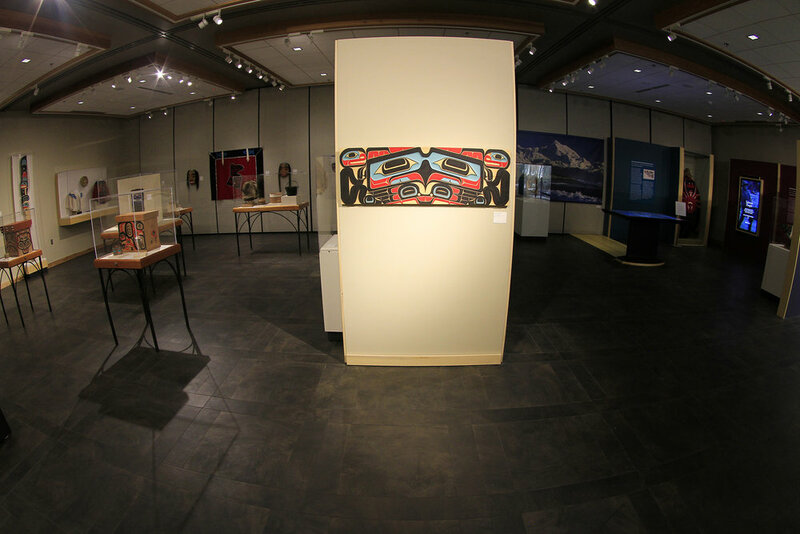 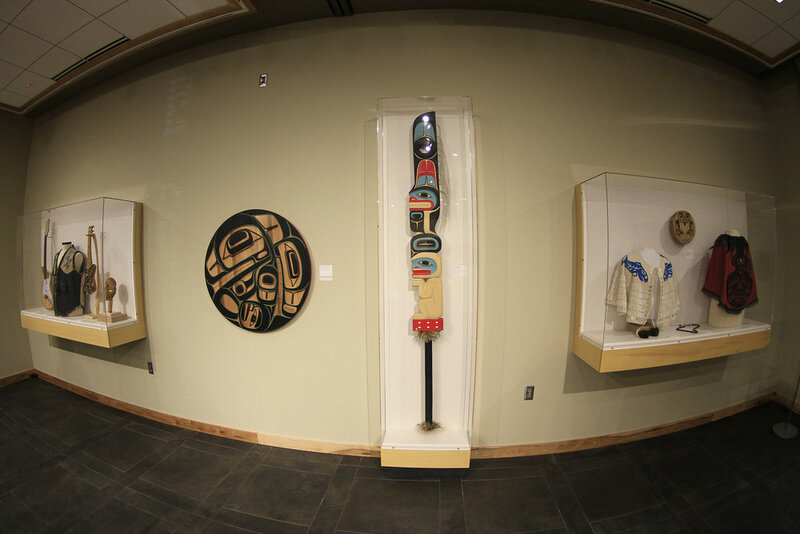 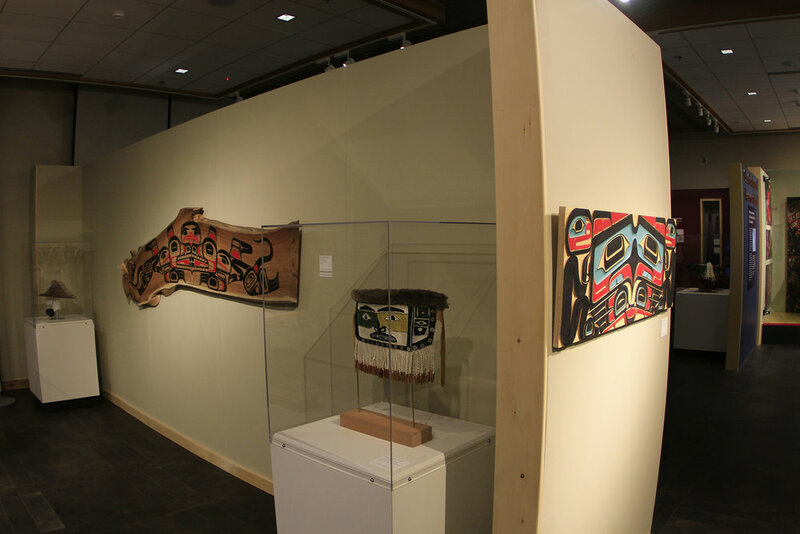 The pieces are on display at the Nathan Jackson Gallery at the SHI Walter Soboleff Center in Juneau, AK. 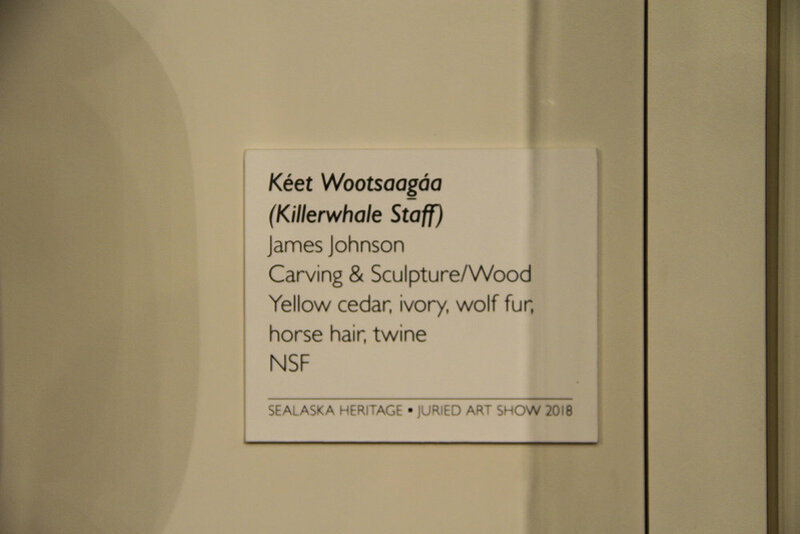 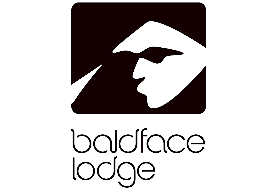 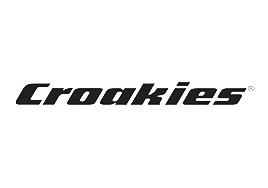 The show runs May 15th - Sept. 30th.